As President of Cornerstone, Tag brings 20 years of experience in healthcare real estate development, leasing, financing and sales. He is well versed in creative financing and deal structure, and has helped to implement best practices used in Cornerstone’s brokerage and leasing process. Most importantly, Tag is passionate about the impact Cornerstone’s facilities have on patients around the country. Before his transition to real estate, Tag enjoyed a successful career as an attorney. He graduated Phi Beta Kappa with his J.D. from the University of Virginia and practiced law as a partner at Bose McKinney & Evans in Indianapolis, where he focused on representing private and public real estate developers with office and medical space across the US. 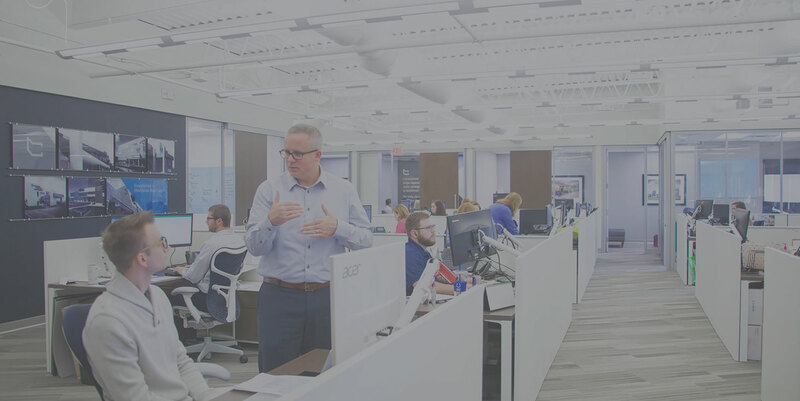 In addition to his responsibilities as President of Cornerstone, Tag serves as a resource for the company’s 65 full-time employees, all of whom are focused exclusively on healthcare real estate. A committed community volunteer and board member, Tag currently serves on the Board of Directors of Bowen Engineering, the Tindley School, the Indiana Sports Corp Board, and Washington Prime Group (a NYSE company). He is Alumni President of the University of Virginia Law School Class of 1997 and volunteers with the Orchard School. Tag is married with two sons.